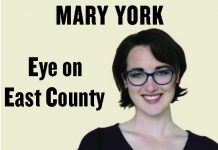 Mary York’s column in the July 19, 2018, East County California warrants not rebuttal but confirmation from a veteran colleague. York became the editor of the Californian in February. She had previously been a sportswriter for the Californian and has also written for the Southwestern College and San Diego State University student newspapers. Her column addressed the previous week’s Society of Professional Journalists awards banquet. York’s Californian stories took first place and second place in the non-daily newspaper sports story category, but her focus was on reconnecting with those who helped her along the way. She noted that there is no such thing as a self-made person because everybody receives help of some sort; York acknowledged some of those who mentored her along with others who provided food and transportation when York did not have the resources to take care of those herself. 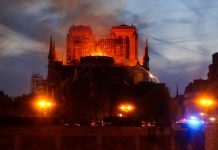 A couple of York’s comments deserve to be addressed. One is that journalism awards are exciting until the journalist of the year gives his “thank you” address and causes someone like York to realize it will take her a while to advance. York also wondered if she is too competitive. Earlier in her column, York discussed being the slowest runner on the Southwestern College cross-country team and wondering why she was on the course with the faster runners. If York did not need the rest of her column for other comments she could have addressed her role on the cross-country team. When I write cross-country stories I often explain that team scores are derived from the positions of a school’s first five finishers and that the sixth and seventh finisher aren’t scored but can add points to opponents’ totals. Some of my stories have noted that a runner was unable to compete due to illness or stepped off the course due to injury or heat exhaustion – which means that the team’s eighth runner became the seventh runner. All runners on a cross-country team are important, not just the fastest. Cross-country and track and field are different but related programs. York threw the javelin for Southwestern College’s track and field team. Her most important role on the cross-country team was supporting the school’s distance runners and building a bond with her teammates. What York lacked in speed she made up for in intangibles. Even if York was not scored, the cross-country team was better with her. 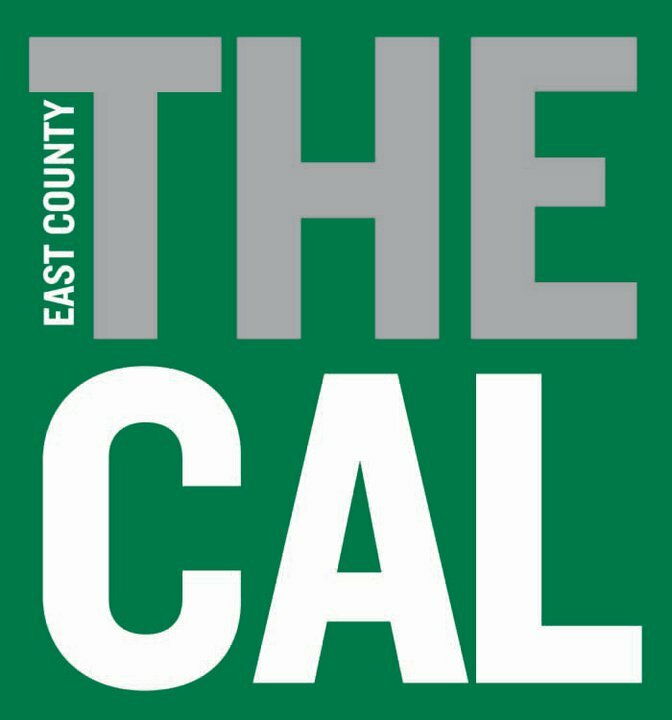 The East County Californian was the Daily Californian in the mid-1990s when I wrote for the chain of weekly papers, which merged into the Californian in 2000. My comment at the time was that I do not compete against the Daily Californian or the San Diego Union-Tribune or any other publication; I compete against my idea of what should be in a newspaper. 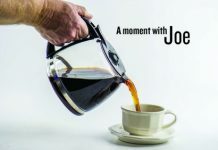 When I joined the staff of the Fallbrook/Bonsall Village News my comment was that I don’t compete against the North County Times or the San Diego Union-Tribune or any other publication; I compete against my idea of what should be in a newspaper. If York competes against her idea of what should be in the East County Californian rather than against other journalists, she is not too competitive. Journalism awards are also more exciting early in a career when they can provide recognition and editors are made aware of the journalist’s skill. There are years I have won SPJ or other journalism awards and there are years I haven’t won awards. I write for my readers, not for awards contest judges. I’m happy if any of my stories win awards, but I don’t write my stories with that objective in mind. I won my first three SPJ awards in 1997 but did not attend the banquet. The banquet was held on June 25, which is my middle child’s birthday. Even if attending the banquet would have helped my career, it would have sent a message that my work is more important than my family. Missing the banquet did not hurt my career at all, but the date conflict confirms York’s statements that people are more important than awards. For Yorkthose awards are her bonus for great writing. The objectives of helping our colleagues and providing our readers with what we think should be in a newspaper may lead to awards, but the objectives rather than the awards are the true goal.